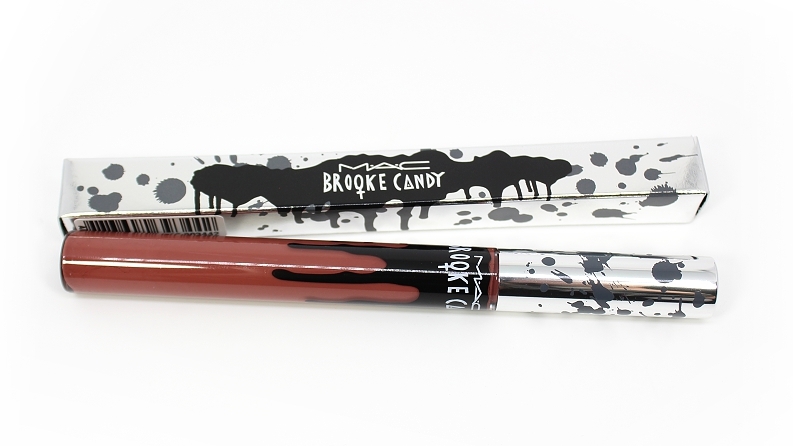 MAC released their newest collection MAC x Brooke Candy on April 28, 2016 online and May 5, 2016 in-stores. 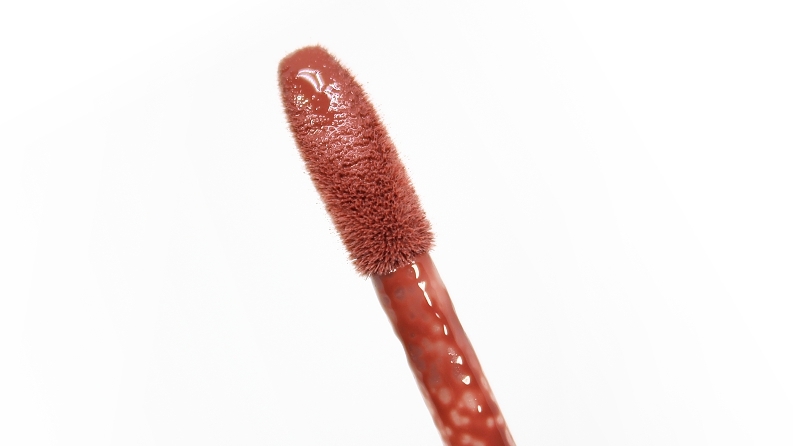 The collection featured 14 products ranging from lipsticks, lip pencils, vamplify glosses, bronzing powder, eye glosses, liquid eyeliner and nail lacquers. 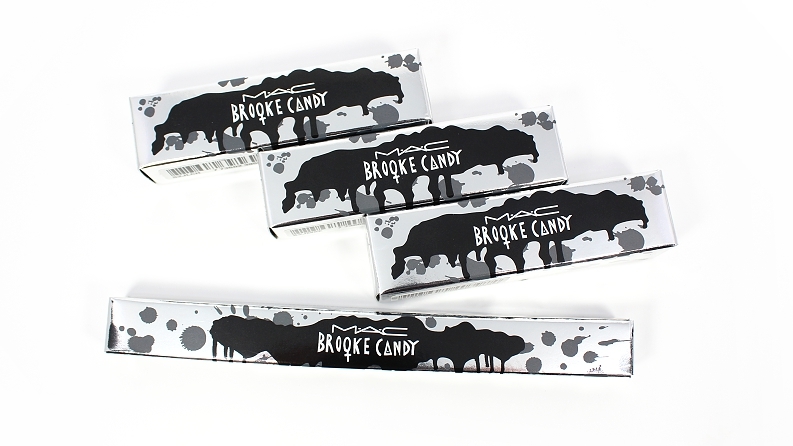 All of the products are housed in special edition silver metallic packaging, so there is a slight price increase. 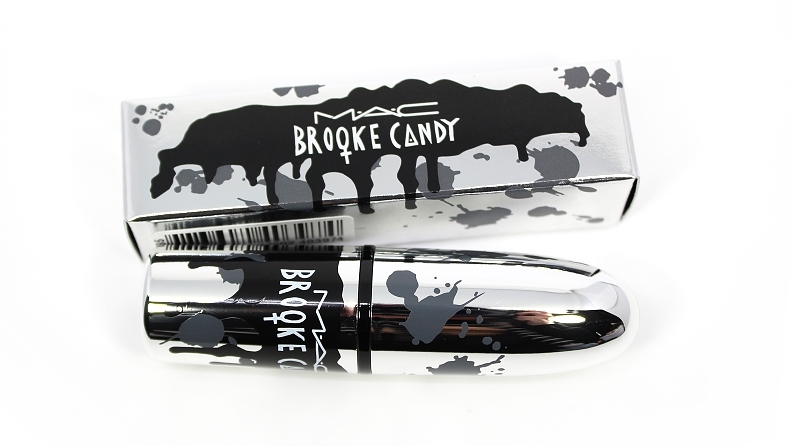 "Fiercely independent digital sensation Brooke Candy returns to M·A·C with her feisty colour collection uniting the past, present and future of her creative spirit. 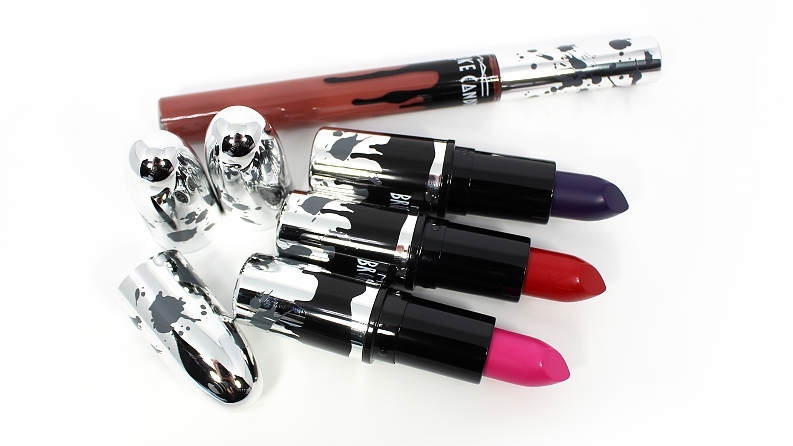 Shades for eyes, lips and nails dare you to stand up and stand out. Bold, brave, unusual, unstoppable!" 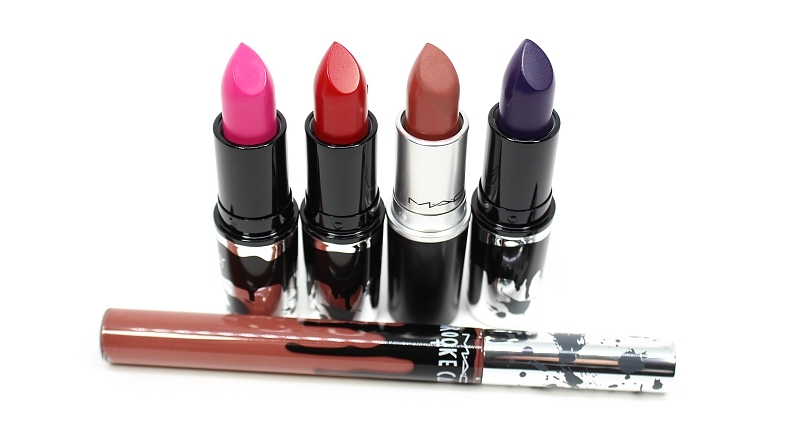 * MAC Be Silly (LE) was slightly dark, warmer. 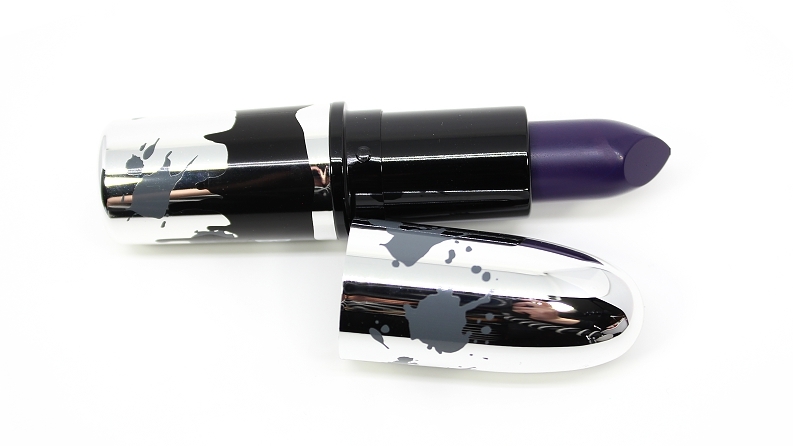 Kat Von D Backstage Bambi was brighter, less purple, matte. 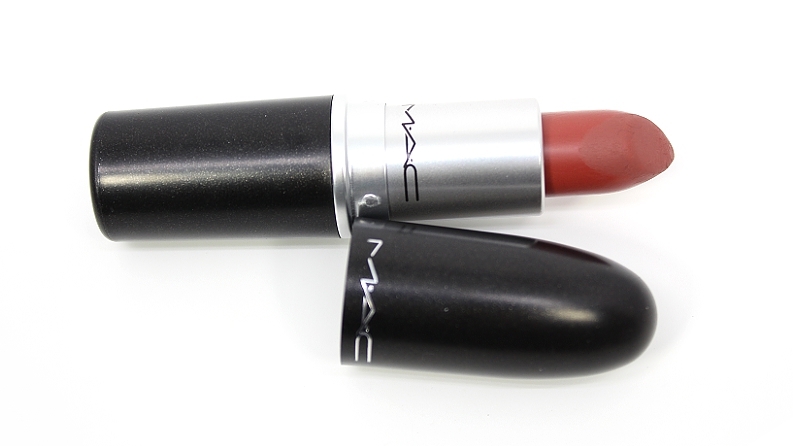 MAC Candy Yum Yum was brighter. 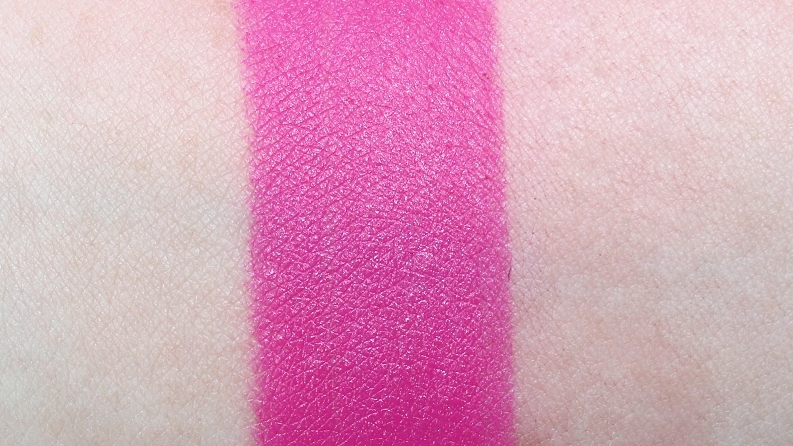 MAC Pink Pigeon was warmer, more blue toned. * ColourPop Jingle (LE) was brighter, warmer. MAC Von Teese (LE) was brighter, warmer. 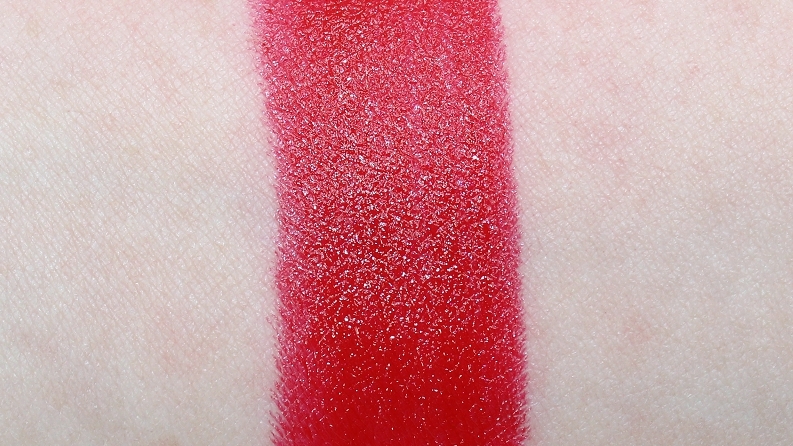 Clinique Cherry Pop was more blue toned. Marc Jacobs Dashing was a touch darker, warmer. 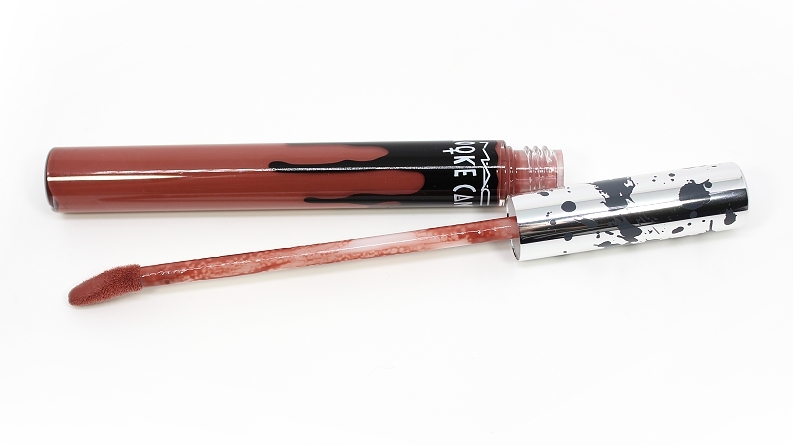 * ColourPop Mosh Pit (LE) was similar, more rose. 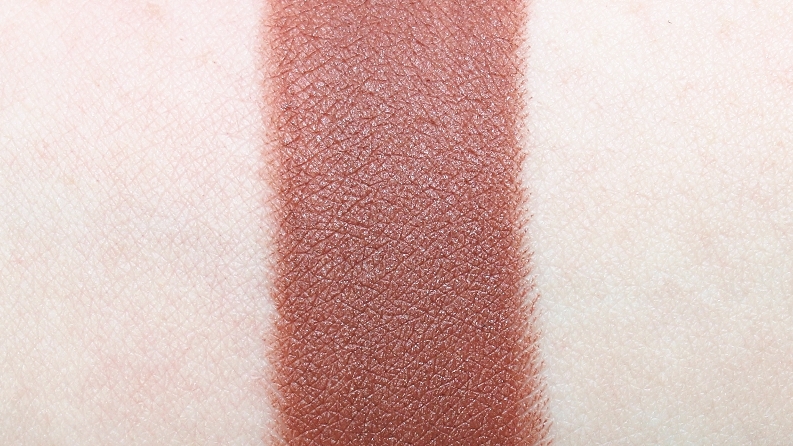 MAC Hot Chocolate (LE) was similar, more mauve. 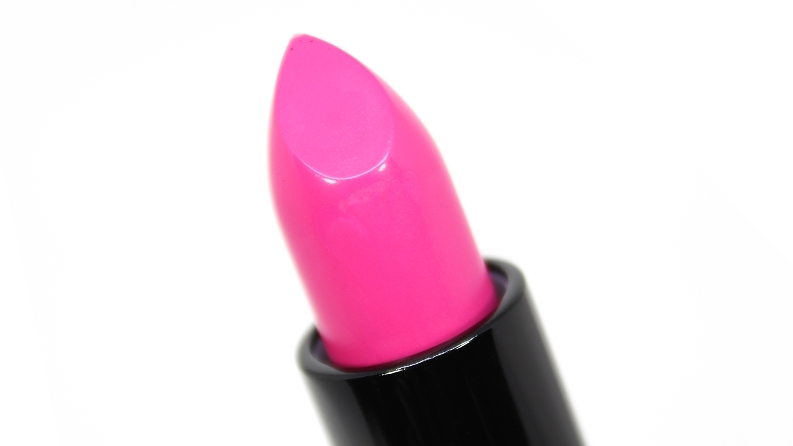 MAC Pamela (LE) was lighter, slightly more pink. 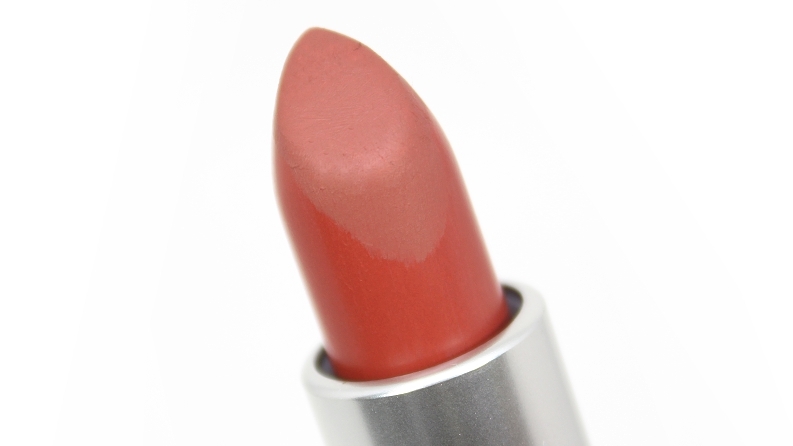 OFRA Mocha was cooler, more rose. 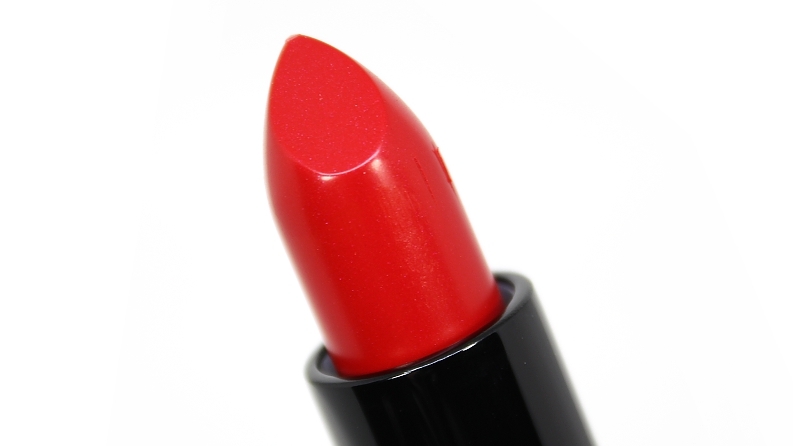 * Sephora Collection She's Got The Power (LE) was warmer, less opaque, matte. 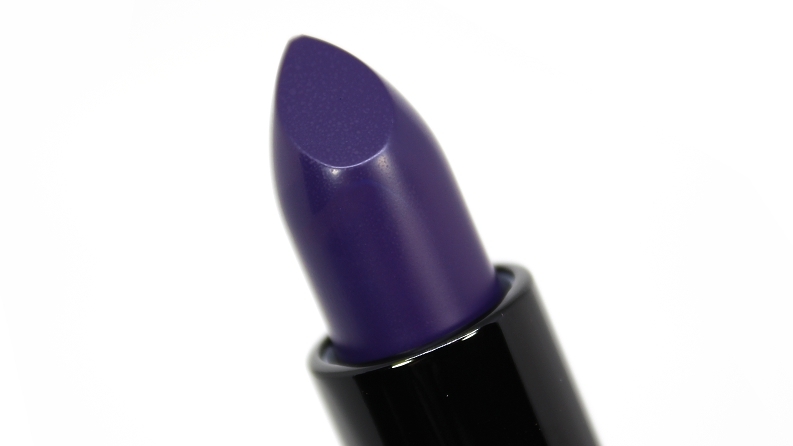 MAC Matte Royal was lighter, brighter, more blue. 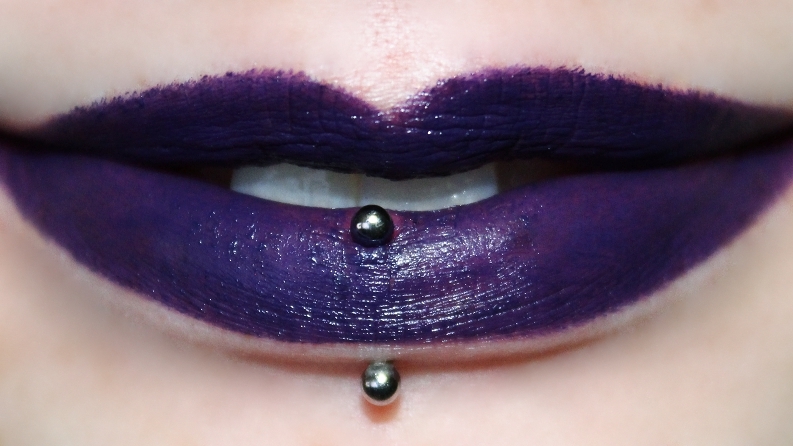 OFRA Purple Rain was lighter, cooler, metallic. 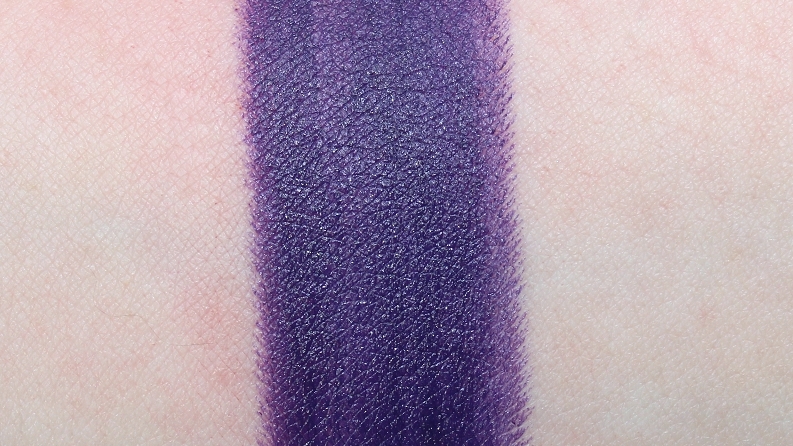 Sephora Collection Polished Purple was warmer, more purple, metallic. 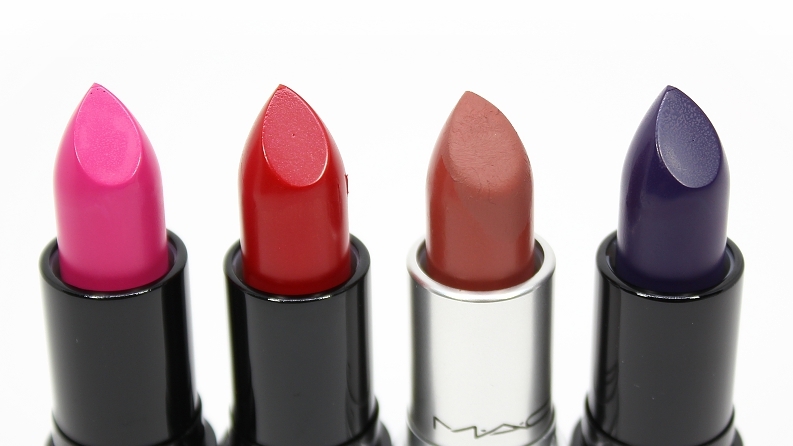 * MAC Anything But Demure (LE) was lighter, warmer, more beige. 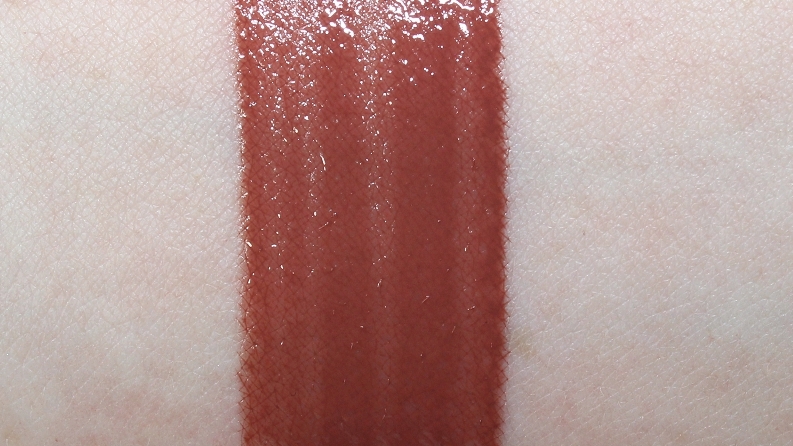 MAC Hyper Fabulous (LE) was darker, warmer, more brown. 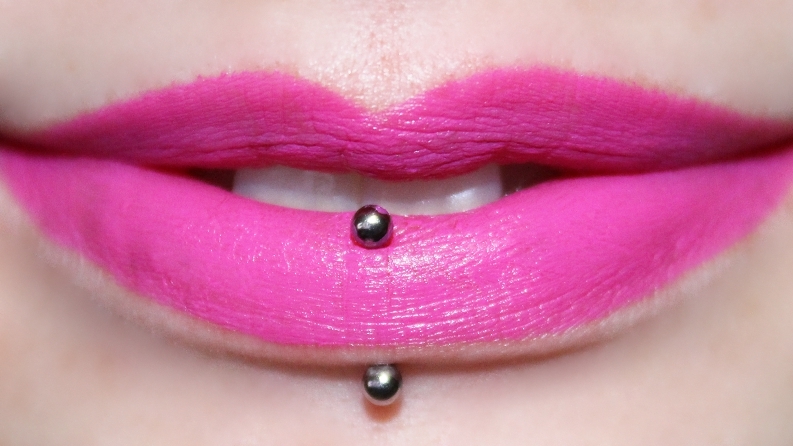 MAC Tuned In (LE) was lighter, warmer, more pink. Overall, this was a very eye catching collection—it was great to see the brand come back for a second collaboration with more products and special packaging. 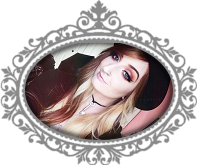 I feel it really captured the artist and described her style much better this time around! 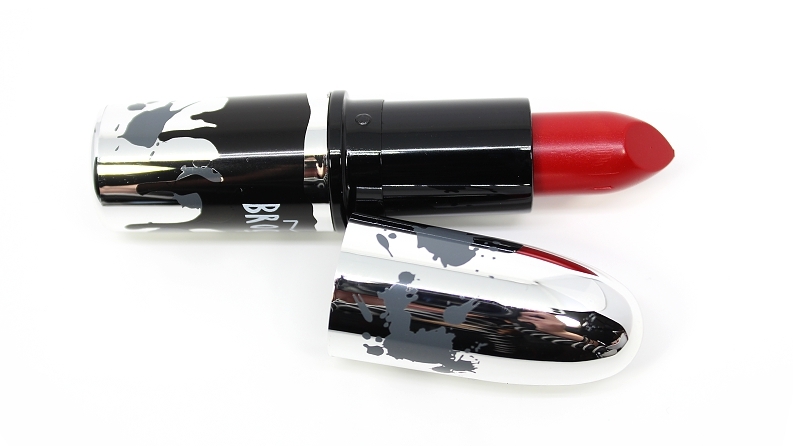 While some of the products can be found in the permanent line, the bold shades and metallic packaging make for a very nice touch! 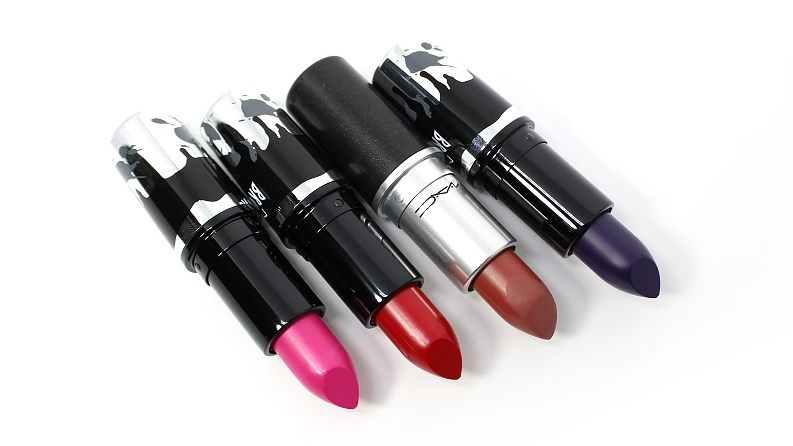 Available April 28, 2016 online, May 8, 2016 in select stores at MAC Cosmetics!